Hey hey! It’s that time again – this first Monday of the month ALWAYS sneaks up on me, I always forget to remind you about this party. Dang. Isn’t that awesome? And I’ll take that beautiful stone fireplace too…whenever. First of all, you have to go check out how they started. Secondly, this brave woman PAINTED these chairs – and they look amazing. Aren’t they beautiful? You can see how she did it here. 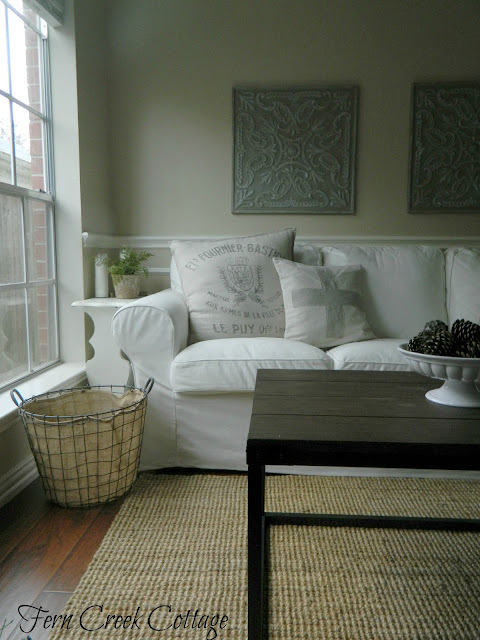 She shopped her house and used what she had and it’s so fresh and pretty! I like this because they didn’t gut the room, they just made some simple changes. Our closet is such a disaster and I keep putting off making it work better because I feel like I need to start all over. This proves some simple changes will make a big difference. 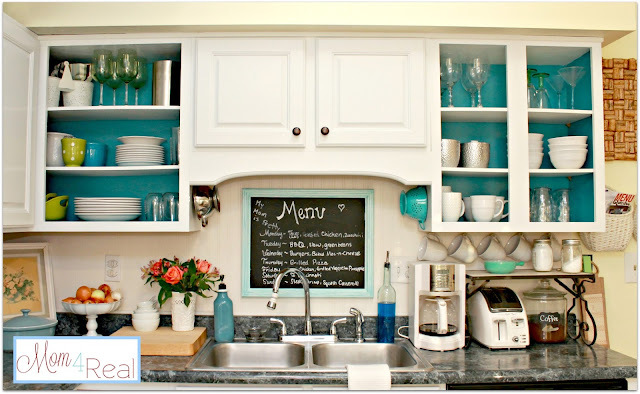 She took the doors off some cabinets and painted the back a fun, bright color – I LOVE it! And that chalkboard is adorable too. All of that storage makes a girl just plain GIDDY. Ugh, I LOVE IT. Thank you so much for the party, Sarah! As always tons of inspiration, have a great week! Thanks so much for featuring the barn doors in our basement family room.Thanks for hosting too! Thanks so much for hosting Sarah!! Hope you had a great weekend!! Thanks for hosting, Sarah. Have a wonderful week! Thank you so much for hosting, Sarah! I hope you enjoyed your weekend! Thanks so much for the link party! It's fun to have the opportunity to share your stuff! I am such a novice and I'm not sure how to even add the link thing to my blog! I'm going to try to figure it out - thanks again! Thank you so much for featuring the kitchen remodel. I loved all the other features too. I need some fresh inspiration...excited to look through the links! Love these parties! Such fantastic inspiration and soooo many great ideas! Thanks for hosting! Thank you so much for featuring my open kitchen cabinets...I think I actually screamed out loud when I saw! Have a great week! OMG!! 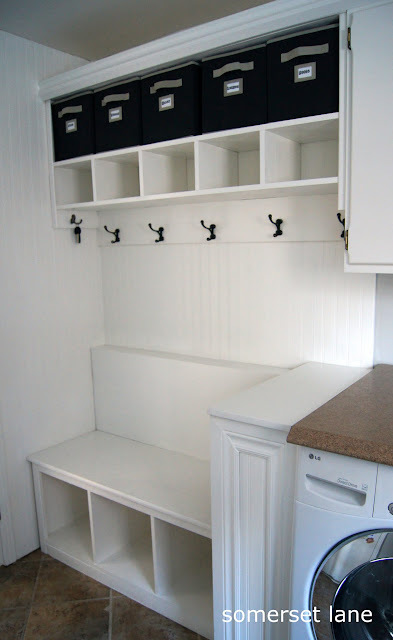 the Thrifty decor chick just featured my mudroom! no way! Little does she know that she was the one that inspired me to get the mudroom done, when she started talking about it. Thanks Sarah!! Great highlights (thank you SO much for including my chairs, Sarah! )...great party filled with tons of inspiration! Thank you so much for hosting - Those are some fab features! Those barn doors are gorgeous and Roeshel really made that whole room over so pretty. Jessica's kitchen makeover turned out so well too and so did that laundery room. I love that built in look! Thanks so much for hosting! 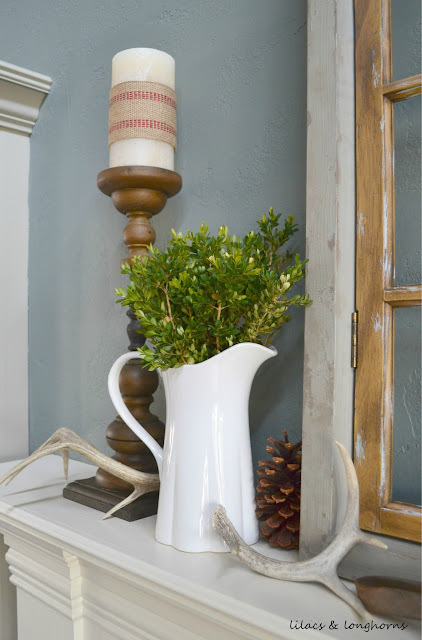 Love the feature from Fern Creek Cottage! Thanks so much for the party! I actually have something to link this time!! I linked a home decor item (Pottery Barn Lantern Knock Off) but I thought I'd also link my different version of chocolate covered strawberries. Not necessarily decor related, but it's a project you can eat! ;) Hope you're having a great day! P.S. I want Roeshel's chairs!! Thank you so much for hosting! Just started the link up parties and I think they are so great! 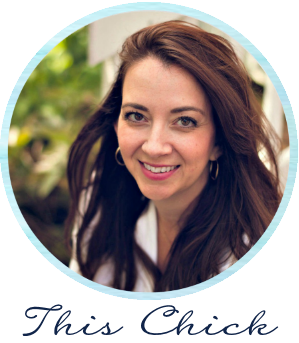 What a beautiful blog and design! Thanks again! Yea! Another month has gone by ... which means another party! Thanks so much for hosting! Always inspiring, Sarah ~ thanks for sharing! Thanks for hosting, Sarah. I am in LOVE with Jessica's kitchen! Turquoise is my all time favorite color and I'm really loving it right now. It just looks so fresh in the kitchen and Jessica really used it in an unusual way - so pretty! I love these parties! Thanks for hosting! Thank you so much for hosting Sarah! Thank you so much for featuring my room! That was a very pleasant surprise! Thank you so much for hosting the party for us! I love the projects you featured this time around. Hey Hey Lady- I am here..with bells on! :) Thanks for the party- let's get rockin'! I really like how the wooden barn doors are used to play on the rustic, country charm of the stone fireplace. The doors combined with the wooden media stand really pull the whole room together. It creates an inviting and warm (pun intended) area with the fireplace as the one of the focal points of the room.